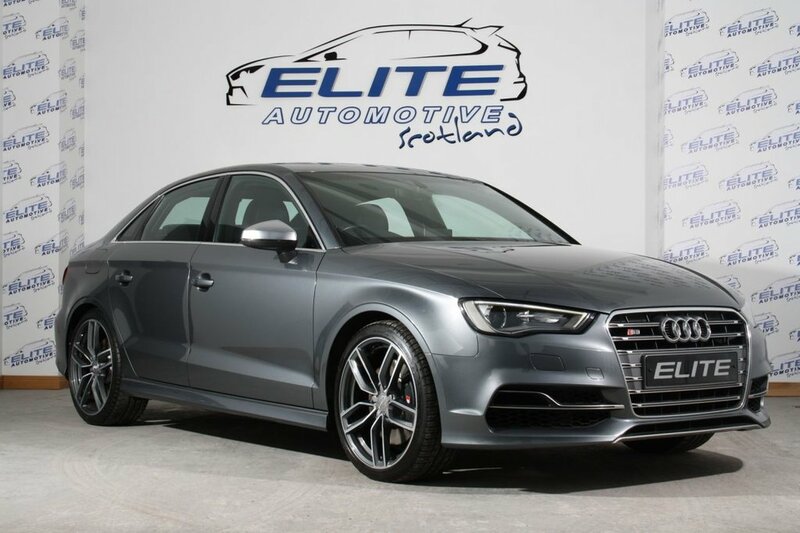 Another stunning and extremely rare Audi S3 Saloon from Elite Finished in Monsoon Grey with Full Service History and 46000 miles on the clock! This outstanding super saloon can get from 0-60mph in 5 seconds and is "limited" to 155mph. CALL TODAY TO ARRANGE A TEST DRIVE! !